/opt/oracle/ocfs2 用于Oracle 集群文件系统 (OCFS2) 的挂载点;/opt/oracle/crs用于安装oracle crs软件. # Description:Load O2CB cluster services at system boot. 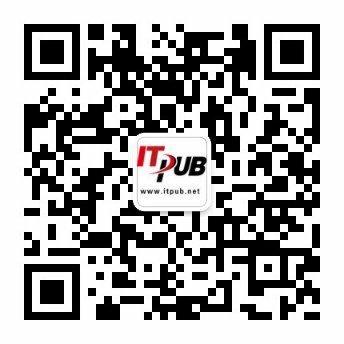 cvuqdisk RPM 可在 rpm 目录中的 Oracle 集群件安装介质中找到. *执行最后一个root.sh的时候,可能会报""eth0" is not public.Public interfaces should be used to configure virtual IPs." ASM instance +ASM1 is running on node rac1.